Soccer is one of Academy’s most competitive sports, and this year is no different. 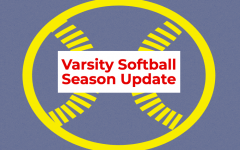 The varsity team has a record of nine wins, four losses, and one tie. 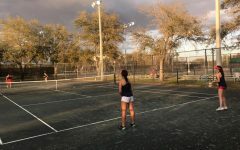 Academy competes in class 2A district 9, and so far, has defeated all of their district opponents except for the Berkeley Buccaneers, whom they lost to 1-3 on January 8, 2019. Emily Abdoney (‘19), Blakey Byrd (‘19), and Ashley Dingle (‘19) are this year’s captains. They were selected for their leadership qualities, and they are prominent role models that the whole team looks up to. 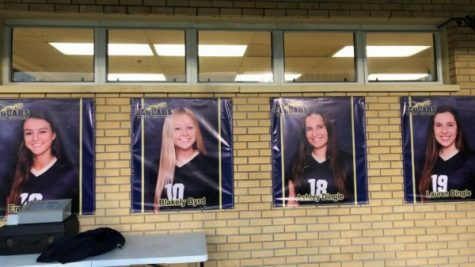 Soccer Senior Night is Jan. 22 against St. Petersburg Catholic. Soccer is played by 250 million players in over 200 countries, making it the world’s most popular sport. Juniors Olivia Tremonti and Madison Kurtz lead the team in scoring. Kurtz has thirteen goals, which is the most in the district. Tremonti has a total of ten. 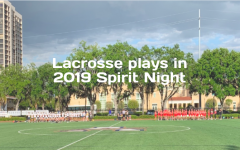 Tremonti’s biggest game was Academy’s defeat over rival team Tampa Catholic; she scored two goals and led her team to a thrilling 7-1 victory. 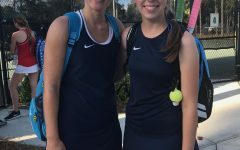 At the beginning of every season, the team picks big and little sisters. 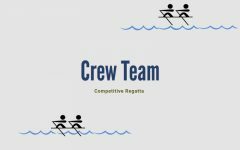 This connects the team and builds that chemistry that is a crucial part of their success. 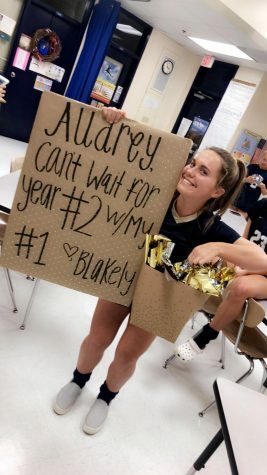 Audrey Boos (’20) gave her soccer sister a blanket, face mask, candle, candy, and socks. Academy has secured the second place seed as they head into the district tournament. 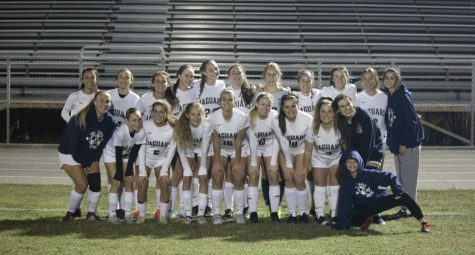 They are hoping to increase their five game win streak to six on Friday, Jan. 18, 2019, when they take on Lakeland Christian at home.